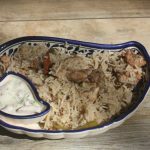 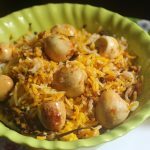 One of my viewer requested this recipe so many months back . 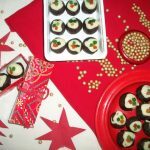 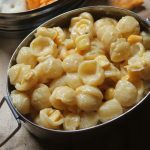 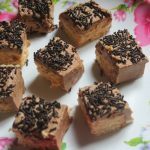 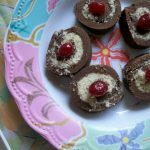 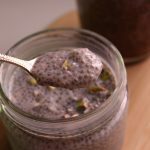 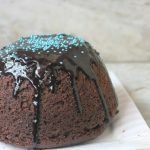 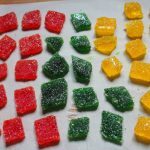 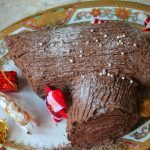 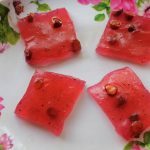 I was checking out my to do recipes and found this sitting in the top list. 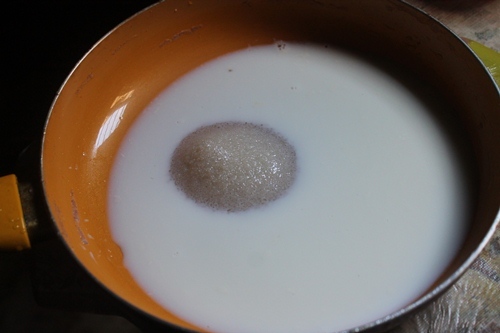 So decided to try it out. 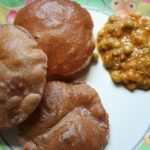 I love this a lot, one of my collegues will bring this to office often, her mom makes the most delicious melt in mouth paal kolukattai in the world. 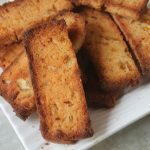 I asked her the recipe and have made this quite often, but forgot to take pictures of it. 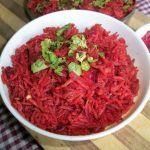 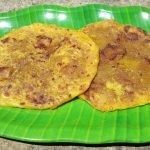 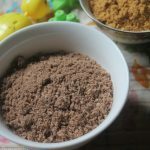 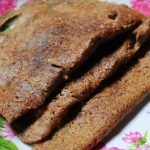 This version is made with ragi flour and it turned out to be a super hit..
As ganesh chaturthi is right around the corner, i thought this kolukattai recipe would be a great addition to the list. 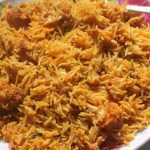 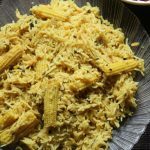 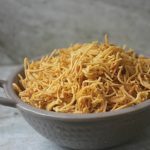 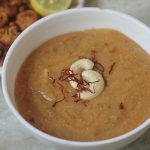 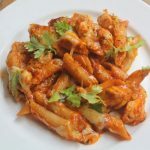 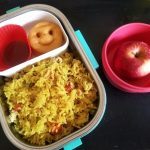 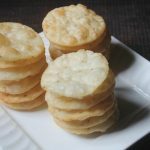 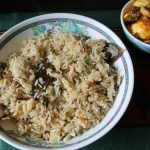 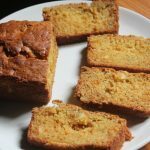 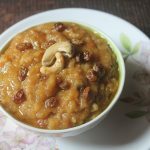 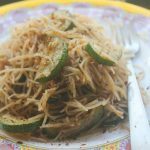 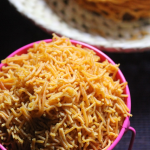 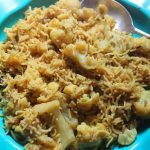 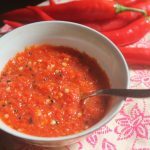 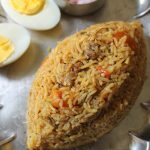 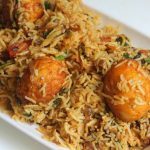 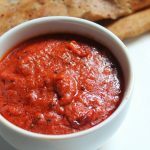 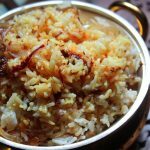 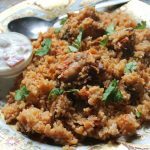 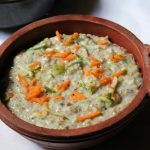 Although it is not traditionally made on that day, but i would love to add it to the list since this recipe is from the lord ganesh’s beloved kolukattai family. 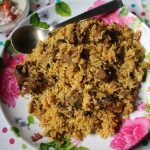 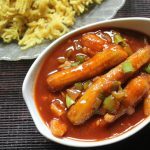 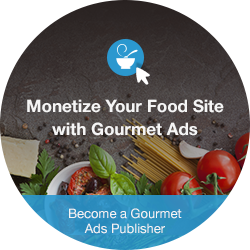 I hope you will try it out and let me know how it turned out for you..
Hope you will make this for this ganesh chaturthi and let me know how it turns out for you…I will be sharing many more kozhukattai recipes, so stay tuned. 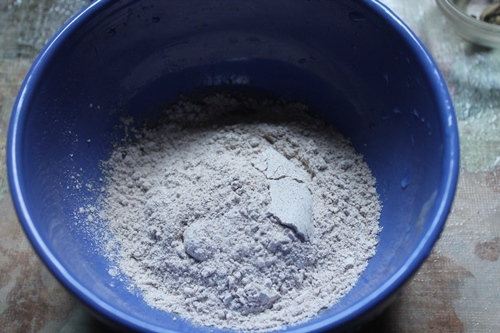 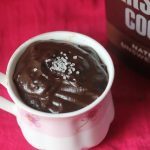 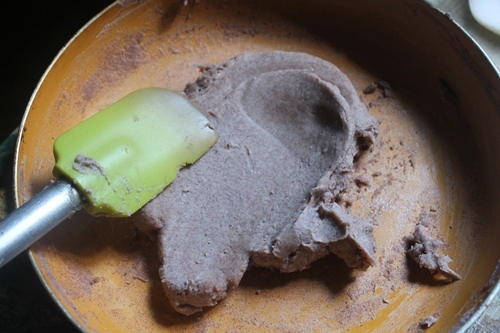 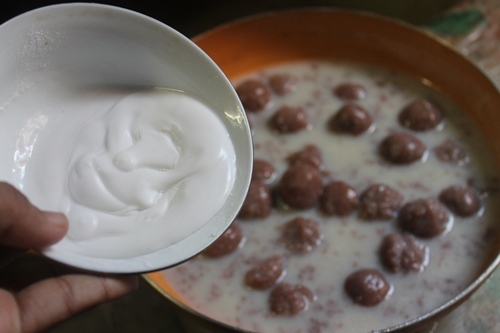 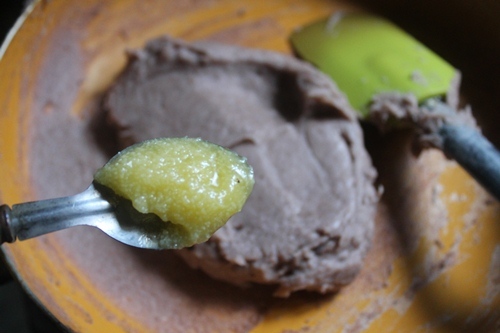 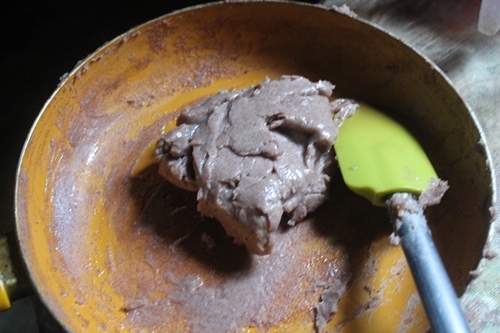 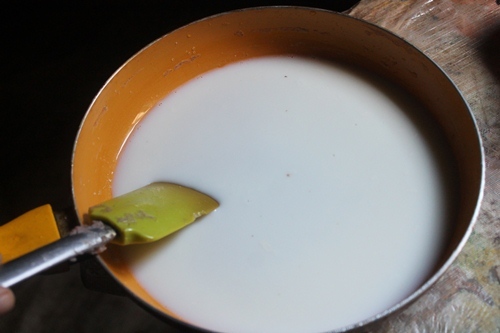 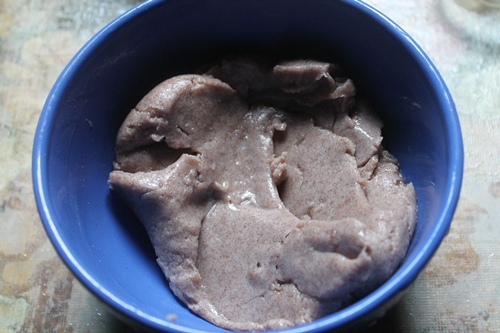 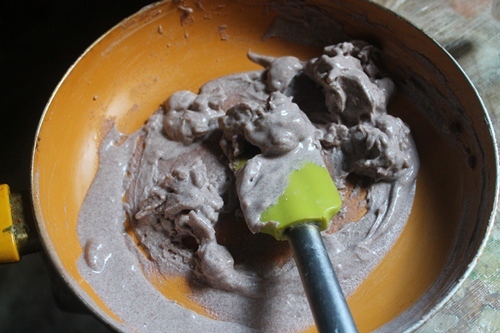 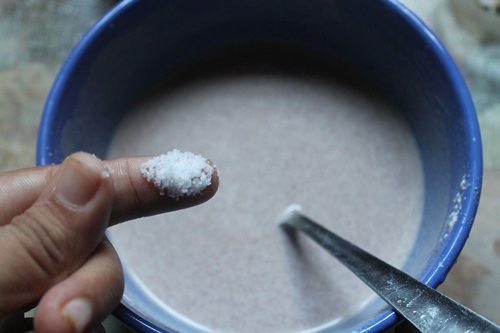 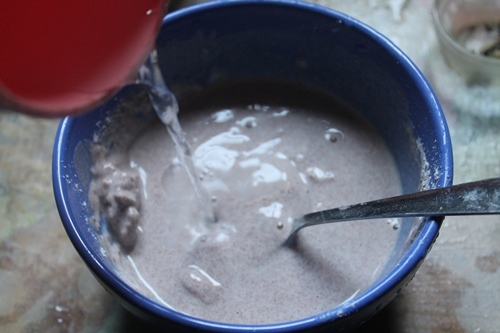 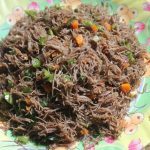 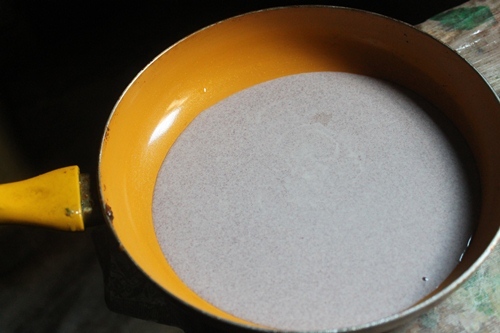 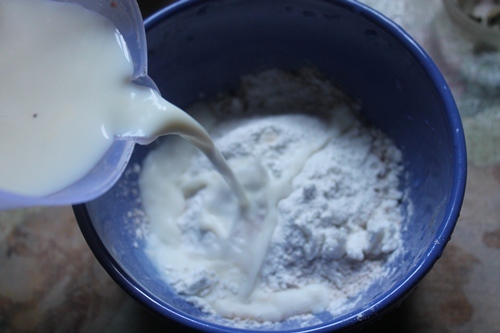 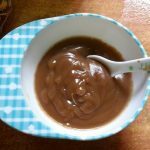 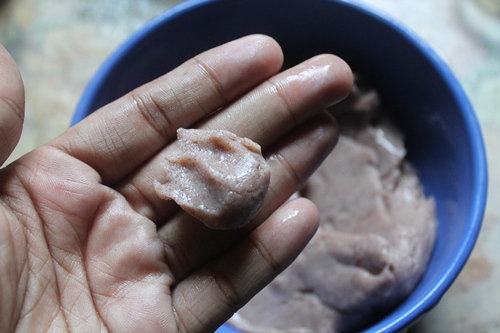 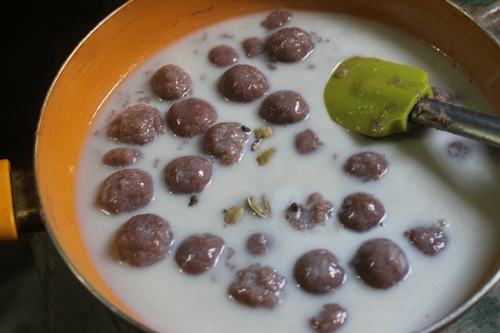 Take ragi, rice flour, salt, water, and milk in a bowl and mix well to a runny paste. 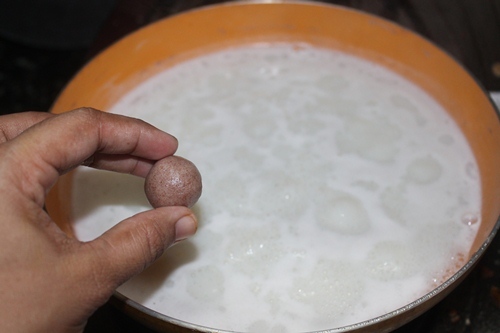 Now pour this in a non stick pan and keep cooking till it comes as a ball. 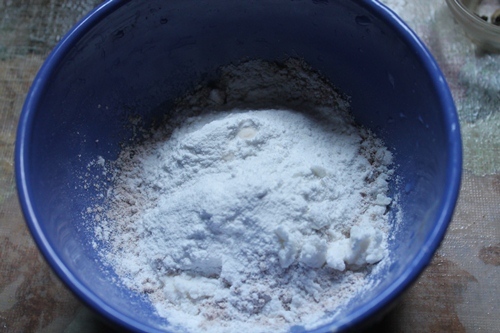 Add in some ghee and knead well. 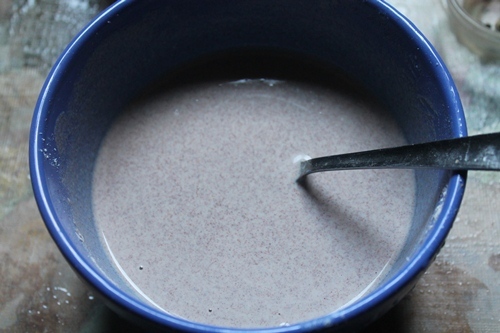 Set aside too cool down. 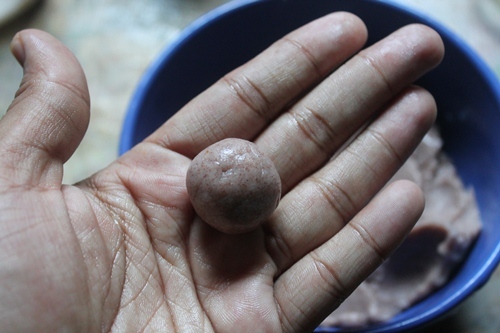 Shape small balls using this and set aside. 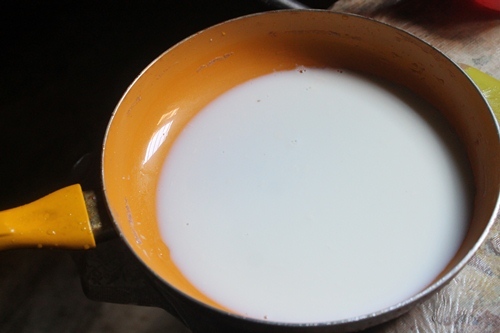 Now in a pan, bring milk and sugar to a boil. 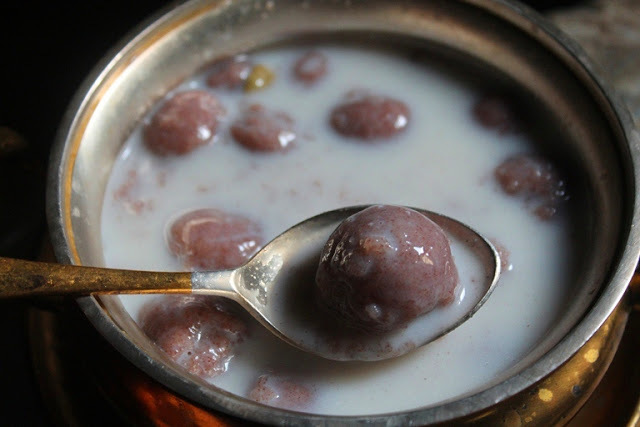 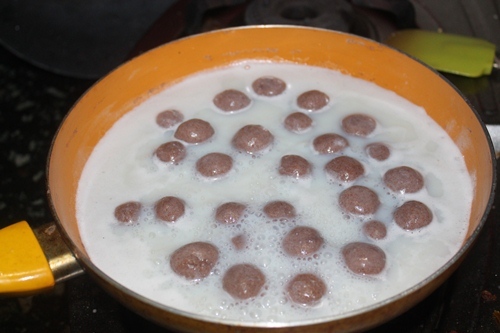 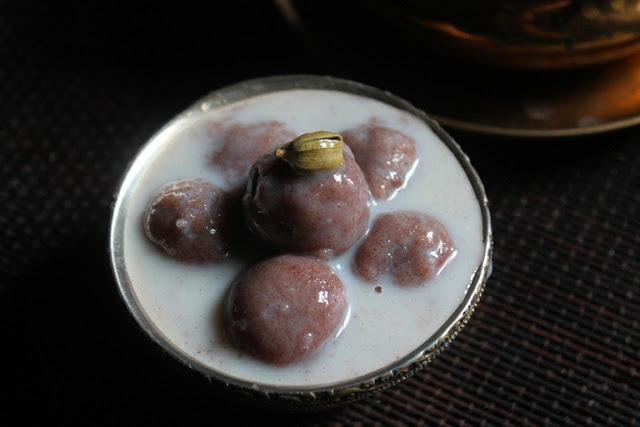 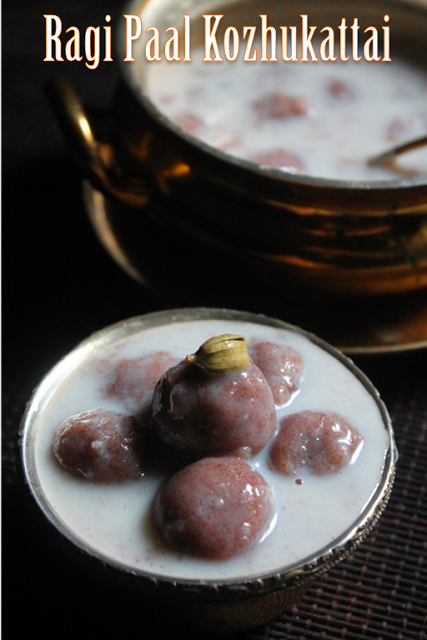 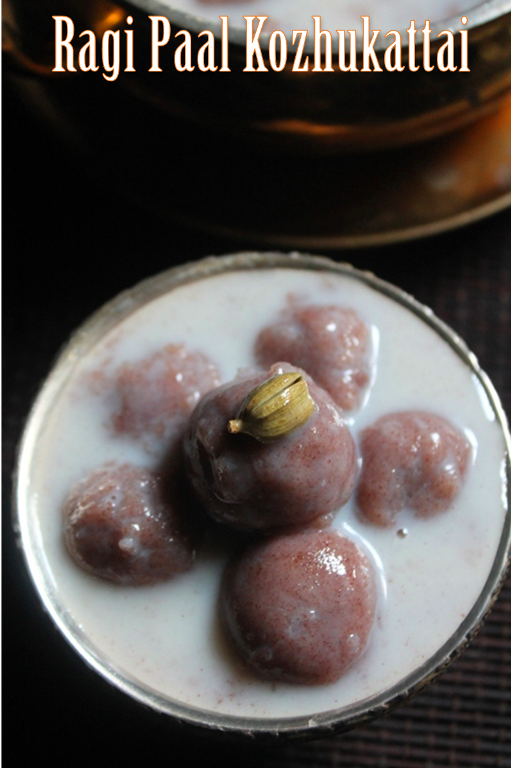 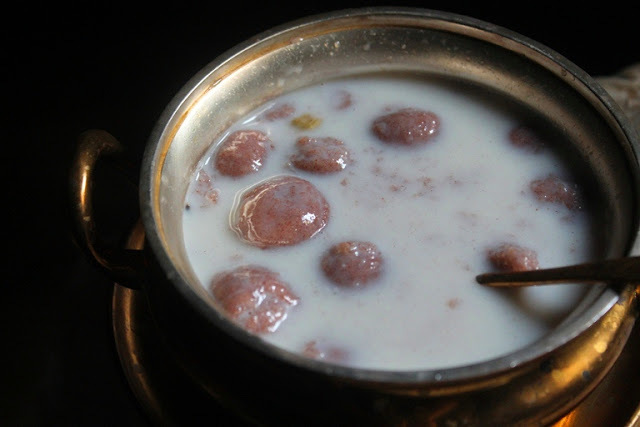 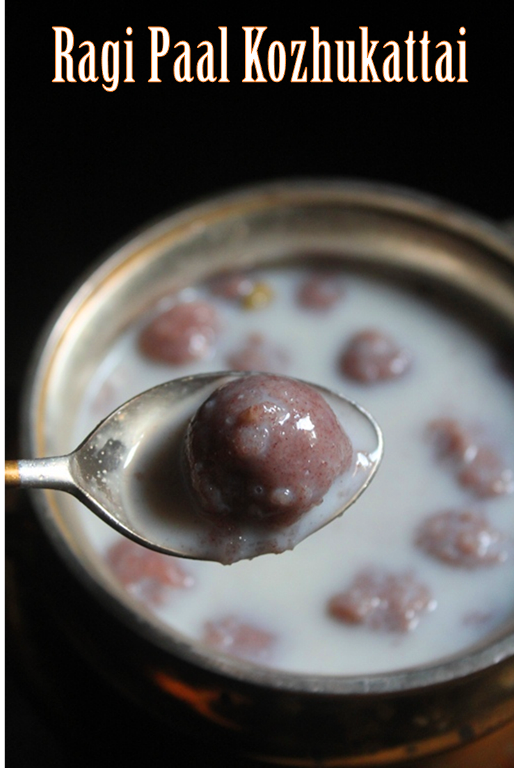 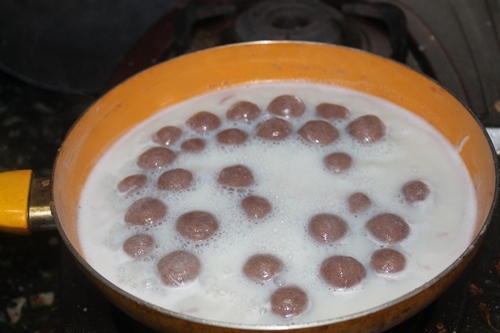 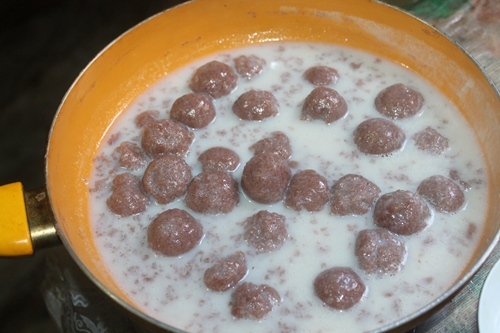 Once it boil, add in ragi balls in the boiling milk and keep cooking them for 5 to 8 mins. 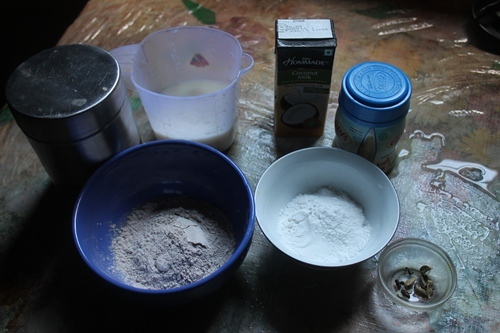 Now add in coconut milk, cardamom powder and mix well. 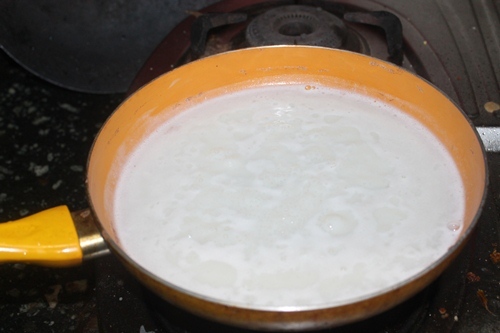 Remove this from flame and set aside for 15 mins too let the mix cool down. 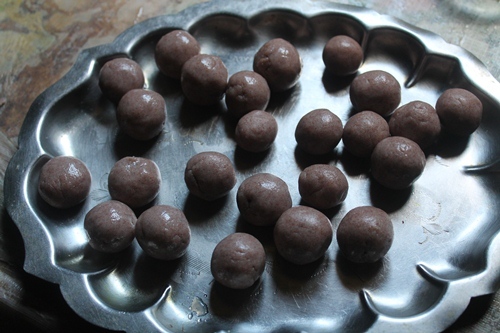 some of my balls breaked because the pan which i used was not that shallow.. 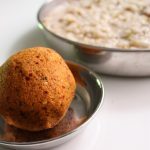 Serve..This kozhukattai is so soft and tasted fantastic..You can never find this is made with ragi.The balls will look so soft, but once you cool it down, it will get right texture..